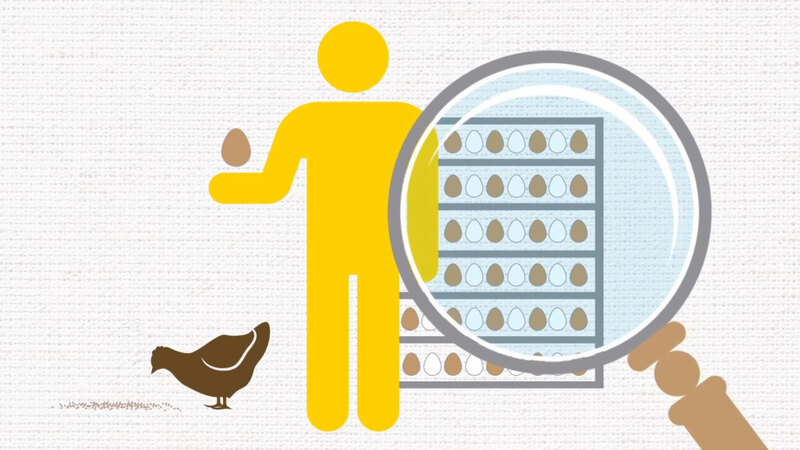 How do you turn a complex subject such as supply management into something people want to read, understand, and share? 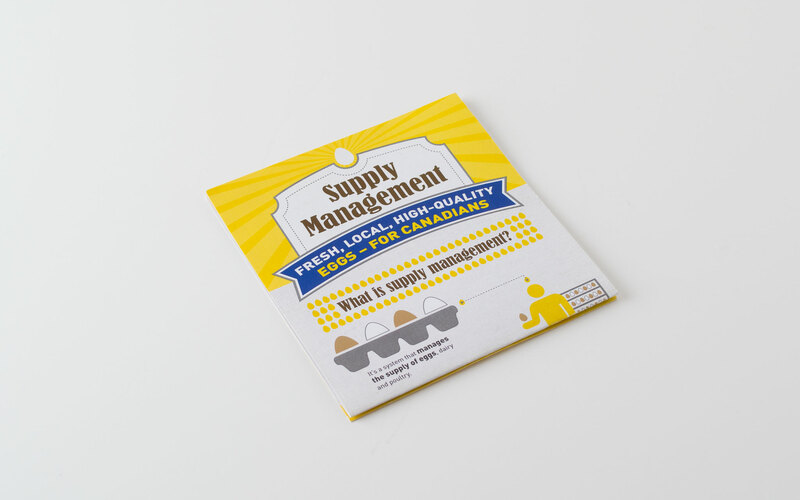 As one of our many projects for Egg Farmers of Canada (EFC), our team did just that; we created fun and simple, sharable materials to explain Canada’s agricultural system of supply management to the general public. 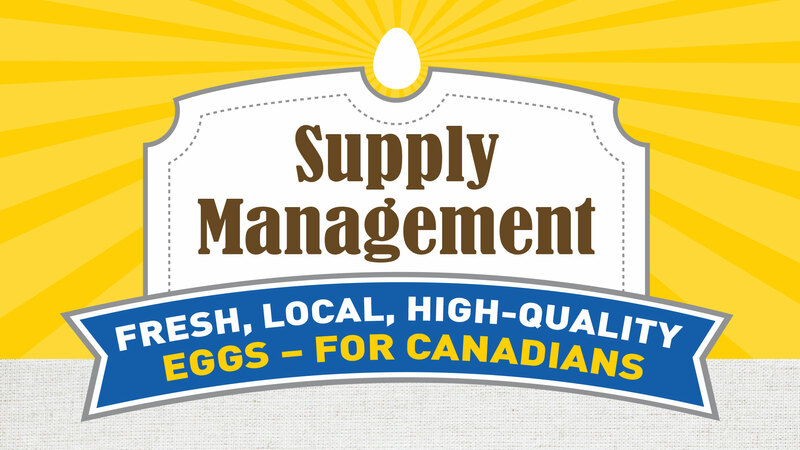 To communicate what supply management is and how it benefits farmers and Canadians, our team turned the message into a story. 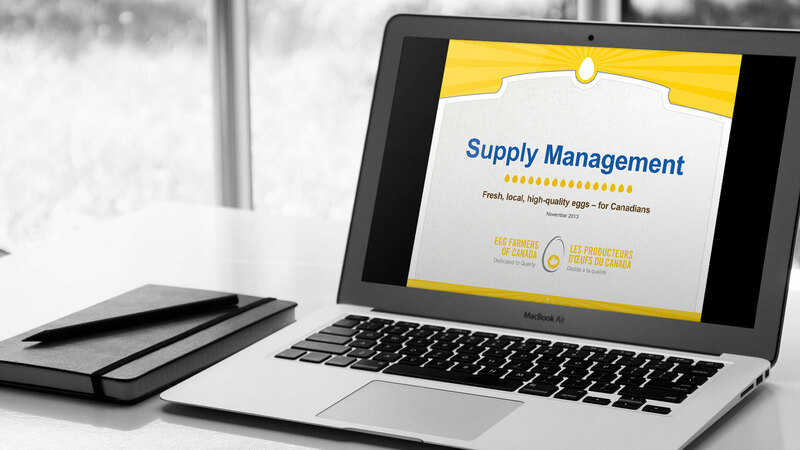 With the infographic, animated video, fact sheet, roll-up banners, and presentation materials, we were able to use simple language to ensure the information about supply management was concise, informative and engaging. The materials were made visually appealing by incorporating vibrant colours, easy-to-read fonts, and interesting custom graphics. 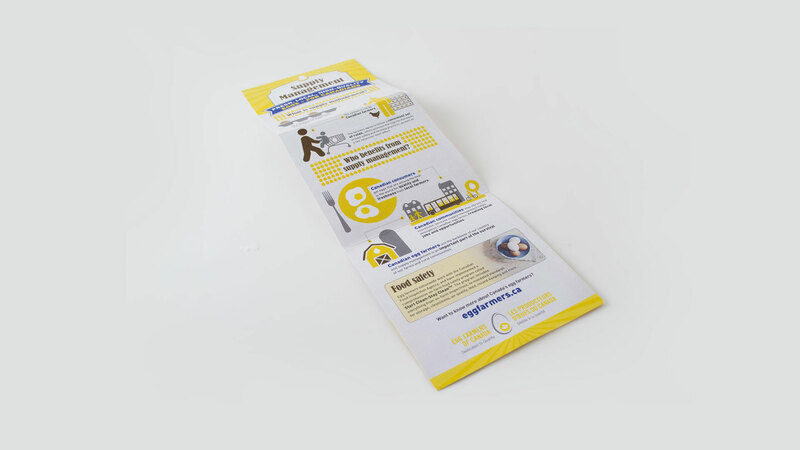 These communication pieces are showcased as a resource on the EFC website and social media pages and have been well-received by their audience.